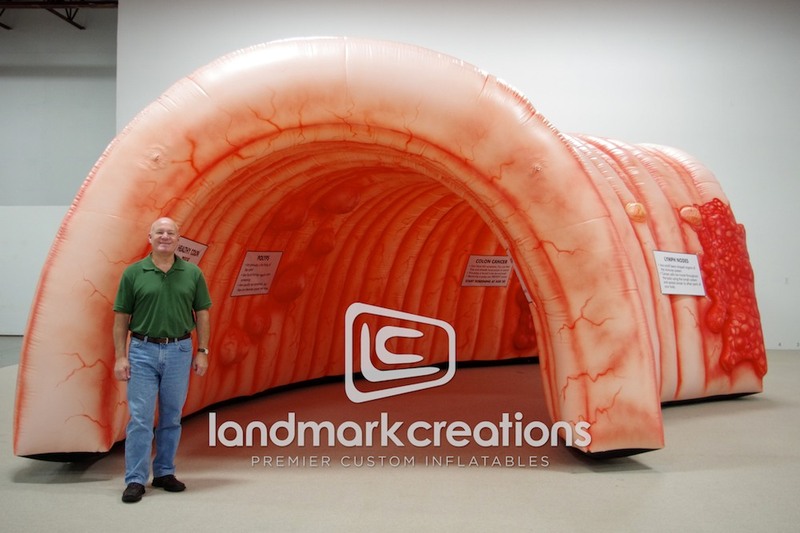 The Alaska Native Medical Center is getting the word out about colon health and the importance of colonoscopies. 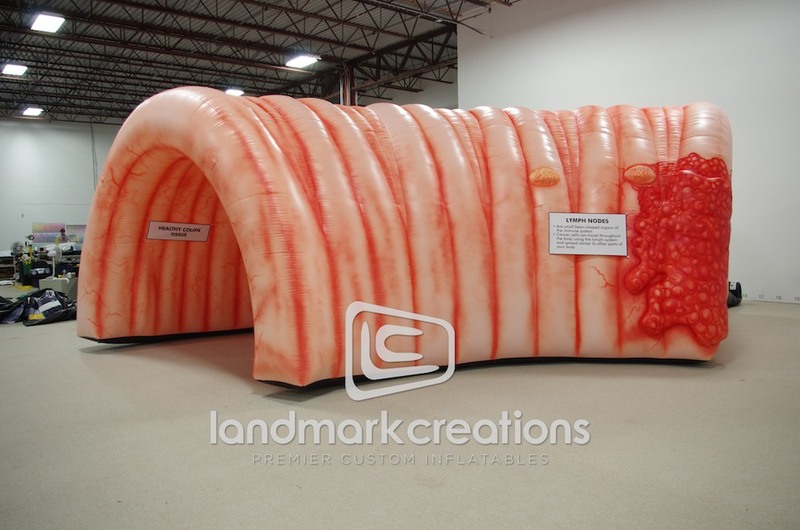 This giant inflatable colon replica helps support their message. Pack DIMs: 30" x 30" x 24"